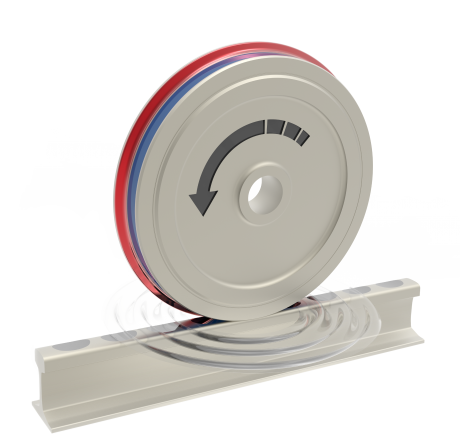 our first own solid lubricant systems for wheel and rail. Fully compliant with latest fire safety standards – EN 45545 HL3! Have a look at INNOTRANS 2016 Hall 21 / Booth 310!